Your wedding day is one of the most cherished days of your life, and at Celebrations we specialize in making it just that, cherished - by you, your family and friends. We're giving couples creative options, custom themes and elegant impact. Celebrations has several Wedding Coordination Packages to choose from. Celebrations is committed to providing you with an extraordinary occasion. We pride ourselves on curating beautiful, stress-free and one of a kind events inspired by each client's authenticity. We focus on simple but significant details. From the big picture down to the details - we specialize in hands-on creative direction and full service wedding and event design, planning and styling - a scene, a table, a store and product lines. As a Certified member of the Association of Bridal Consultants, Krii Black, our Durango Wedding Planner, has the experience and know how to execute your event flawlessly. Krii and her hard working assistants go above and beyond to make sure all of your wedding needs are met so you can enjoy being a guest at your own event! 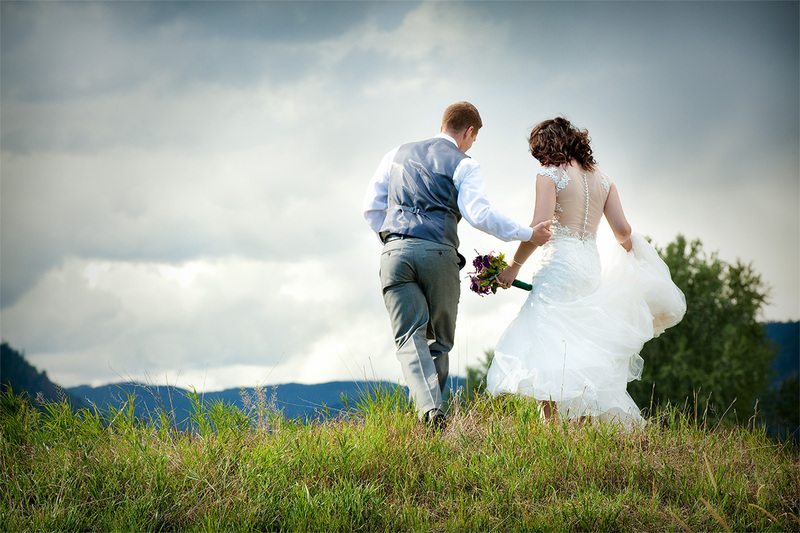 Call today to discuss the details of your Colorado wedding, we would love to hear from you! A wedding is a ritual that helps us pass from one stage of life to the next. It’s not only an opportunity to celebrate but also to connect to loved ones in rare and wonderful ways. Yes, we will help you pick your blooms and design your tables. But we will also help you write a touching ceremony and hand-pick personal bridesmaid gifts—details that add more depth and meaning to your day. And, most important, if it all gets overwhelming, we love nothing more than to be your voice of calm and joy and compassion. We’re there to remind you—and everyone around you—why you’re all here: love. Telluride Unveiled is a boutique wedding design and consultation company that prides itself on creating once in a lifetime, uniquely personal celebrations. With over two decades of experience in the events and weddings industry, our team focuses on producing events that ensure the true spirit of the couple's commitment shines throughout their entire celebration.